VIRGINIA CITY, NEVADA -- The most famous boom town in the world because of the Comstock Lode: a vein of gold and silver ore less than two miles long and "incomparably the richest strike of precious metals in mining history." In its boom days the mines yielded over $400 million, virtually built San Francisco, made Nevada a state, helped fund the Union side of the Civil War and created a score of millionaires. 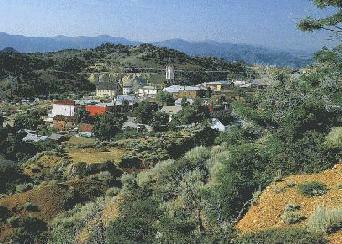 It's time for you to take a trip to Virginia City! Discover your hidden self ~ you may look like The Frequent Flier. Craving the idyllic? Make your next stop Switzerland. Tourist finds himself dealing with the Frogs At Home - in France!